1 How Much Cost of Window Cleaning? 1.1 What are the factors and the average prices of window cleaning? How Much Cost of Window Cleaning? 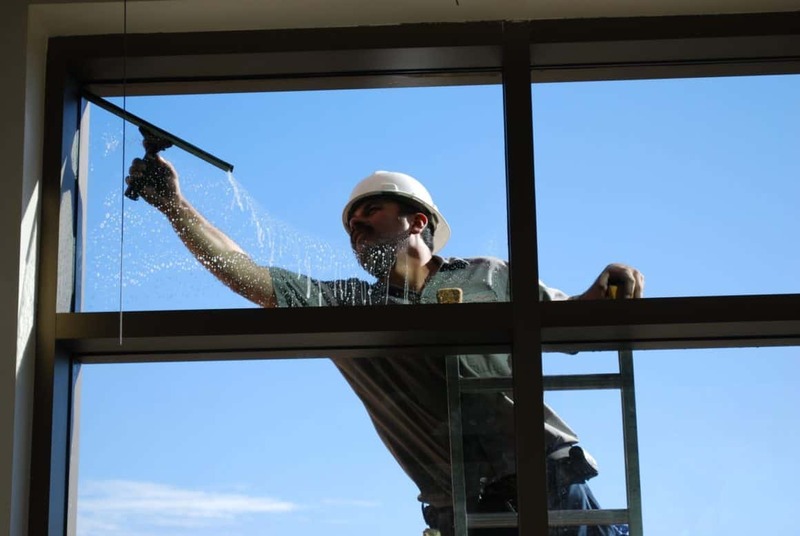 The information that we will give you about how much it would cost you to clean your windows is based on national prices, it can vary in your state and even your city. 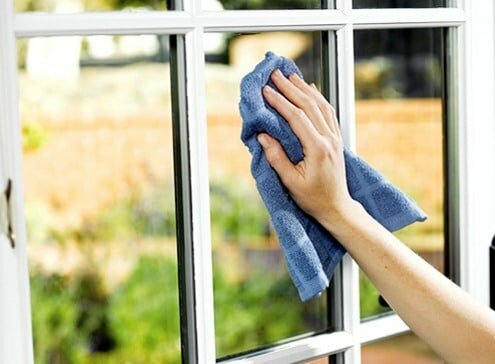 Cleaning your home’s windows is as important as any other household chore. 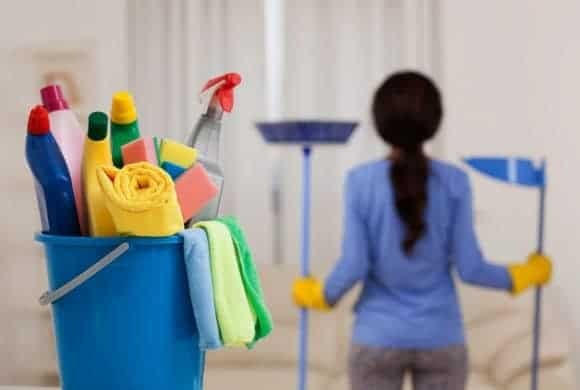 Americans due to work or study and other daily tasks we can not take care of window cleaning, and it is always better to hire a professional to take charge. What are the factors and the average prices of window cleaning? If the company is insured. 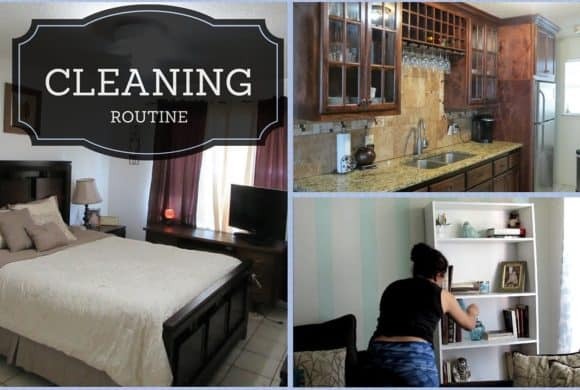 It has everything necessary to do the cleaning professionally. That they have their employees are insured. Why? Well, you can find “companies” that are not insured and this is extremely dangerous since the windows are usually delicate and if an accident happens it is likely that they do not take care of the damages. Number of windows The more that need washing, the more you can expect to pay. Ease of access Ladders, special tools and extra time may be required to clean some hard-to-reach windows. Obviously these are expenses for the company and their prices are usually a little higher but you will be sure of anything that will happen to your windows you will be protected. Generally, window cleaning costs $2-$7 per pane. For a 1,300-square foot home with 20 panes, the cost would run $40-$140. For a 2,200-square foot home with 28 panes, the price would average $56-$196. Self-cleaning windows can be made easier with the proper tools. Cleaning windowsills and tracks; the cost can range from 50 cents to $5. Screen cleaning, at 50 cents to $5 each, and sliding glass doors, which run $2.50 to $8 per door, according to CostHelper.